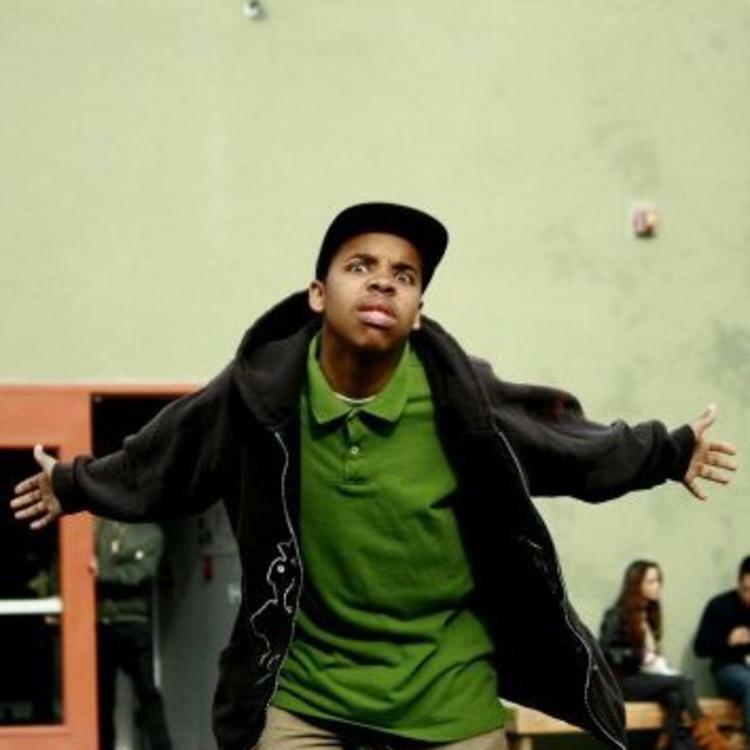 Earl Sweatshirt's new track "WHOA", featuring Tyler The Creator gets put into mp3 form. 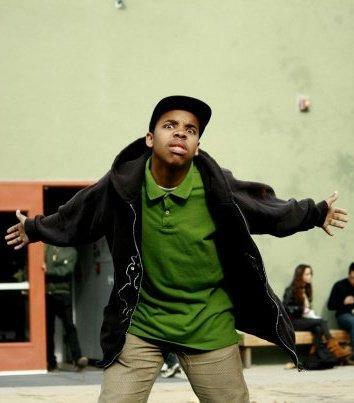 Bump WHOA, the latest cut from Earl Sweatshirt which features Tyler The Creator on the assist. It dropped on Tuesday, March 12th, 2013. Earl Sweatshirt's horizons are broadening with each new release, and WHOA is no exception. It's a worthy addition to a catalogue that has seen much growth since Earl Sweatshirt stepped foot in the rap game. We're looking forward to hearing more. Have you heard Earl Sweatshirt's Guild (Prod. By Larry Fisherman), featuring Mac Miller ? If your interest is piqued, hit up Earl Sweatshirt's profile for more info, news, songs, and mixtapes. Follow Earl Sweatshirt on Facebook and Twitter, if you aren't already. Harassment, eight nickels of hash, delay quick, and then dash"